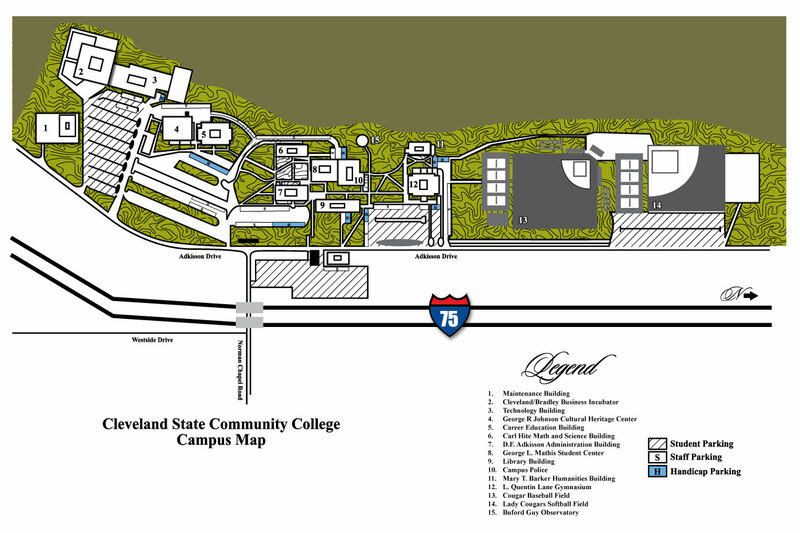 Cleveland State Community College’s mission statement stresses its dedication to delivering workforce training and to serving as an engine for economic development in the region. To develop a sustainable and quality workforce, collaboration between business and higher education is critical. Cleveland State Community College is committed to provide robust workforce development and continuing education programs responsive to changes within the 21st Century workplace. We are committed to provide relevant and customized business solutions responsive to the requests of employers, communities, and economic development both nationally and within our complete service area. CSCC OneSource will offer a variety of both technical and non-technical training and development, selection performance assessments, test development, data collection and analysis as well as human resource consulting services. Our Industrial Organizational Psychology practitioners and subject matter experts will assess and develop business solutions that are customized to fit specific organizational and workforce needs. We intend to provide employers with skilled, dependable, and productive employees. CSCC OneSource values our customers and remains highly motivated to assist employers, businesses, and industry, maximize productivity, human and organizational potential.